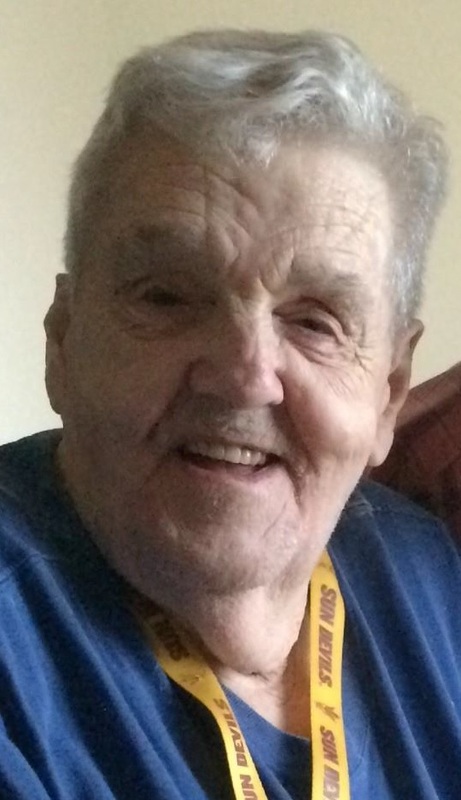 Send Photo of Richard William Peters Jr.
Richard William Peters, Jr., always lovingly referred to as “Pete,” made his way to peace on Sunday, July 22, 2018. He is now at home with our Heavenly Father at the age of 82 years. Richard was born in Allentown, Pennsylvania, but after he met and wed the love of his life, Nancy Jane Horne Peters, he became an Arizonan for the remainder of his life. Richard proudly served the Chandler Police Department for 10 years as a K9 officer, reaching the rank of Detective. He then enjoyed 15 more years an independent long-haul 18-wheel truck driver, later retiring as a driver for Frito-Lay. Pete spent his retirement training volunteer dogs and also volunteering in local classrooms, reading to children. Pete is survived by his children Shauna Leigh Peters Brock and Jon Jeffrey Peters; their spouses; his grandchildren; and his great-grandchildren. He was preceded in death by his father (of the same surname); mother, Ellen Claribel Bailey Peters; and his brother, Dale. Pete enjoyed motorcycles and fast cars, reading, gardening, wood working, and being around fun people. He loved and always humored his family and friends; they loved him dearly. Richard W. Peters Jr. will be inurned and then laid to rest at the City of Mesa Cemetery, 1212 N Center St, Mesa, AZ 85201, at his “Going Home” ceremony on Monday, July 30, 2018 at 8:30am.